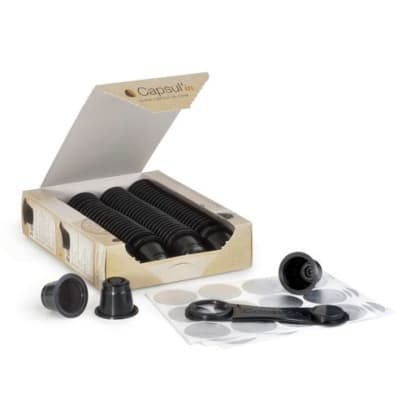 With these empty compatible Nespresso capsules, you can get your favorite blend, when you make coffee on your Nepresso® machine. 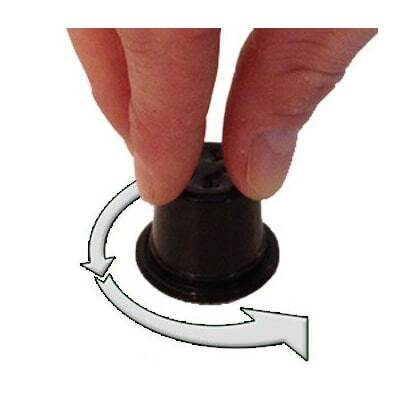 This is fast and simple. 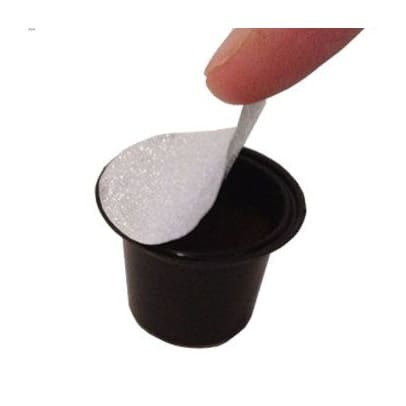 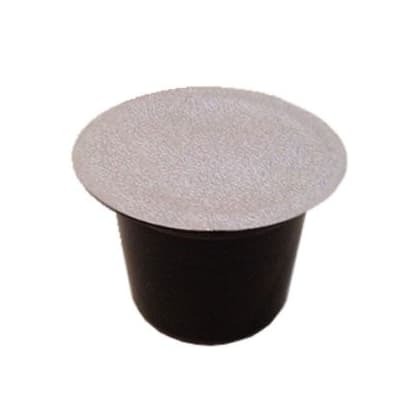 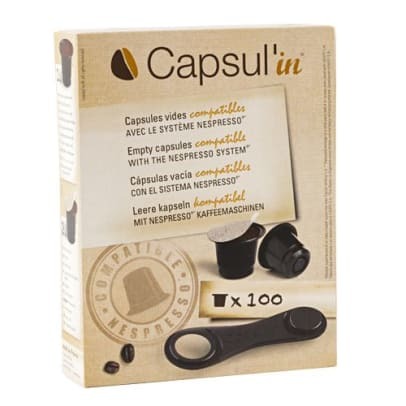 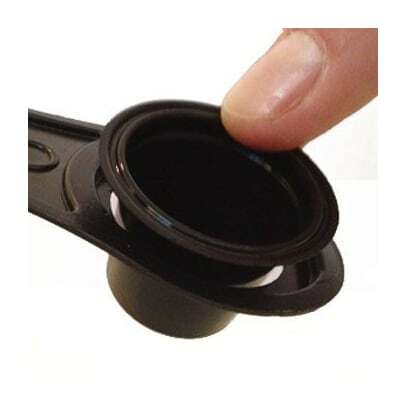 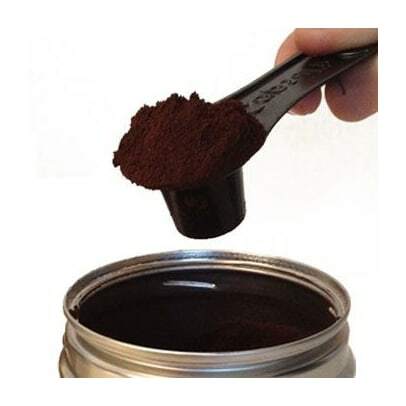 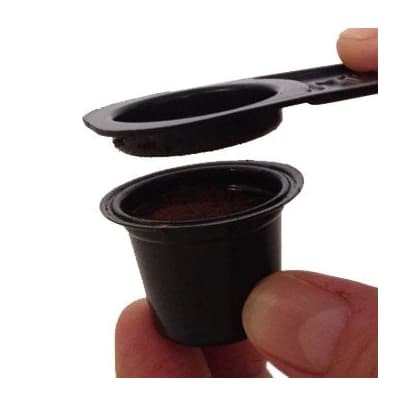 The capsules are easy to fill and they are easy to use, just like a normal Nespresso® capsule. 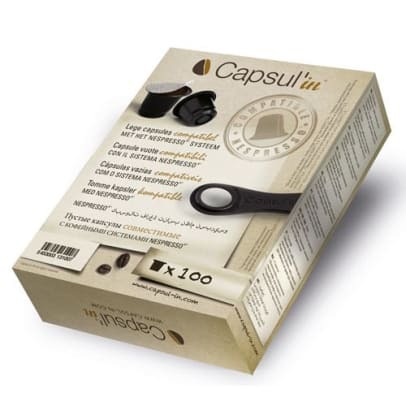 Look at the video below, to see how you fill and use your Capsul’in capsules.